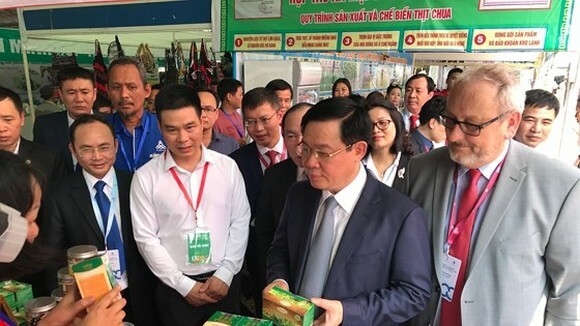 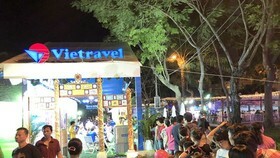 The Ho Chi Minh City Department of Transport will support 1,000 bus tickets and 1,000 the Spring Festival’s entrance tickets for workers who do not return hometown on Tet holidays. 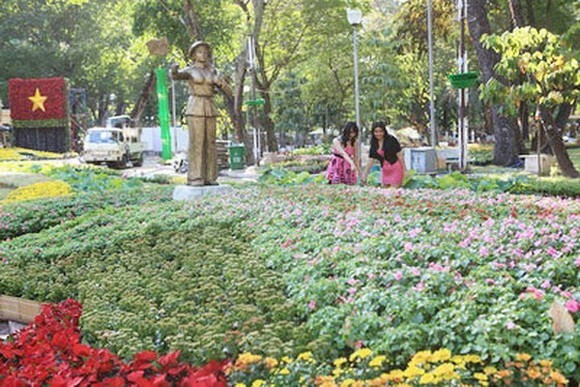 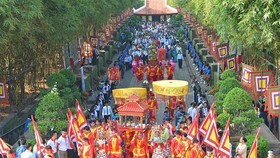 The department said the Ho Chi Minh City People’s Committee has just assigned it to support the HEPZA with 1,000 entrance tickets of the Spring Festival. 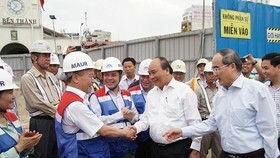 These tickets will present to workers who plan to enjoy Tet holidays in the city. 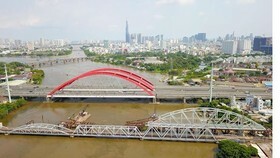 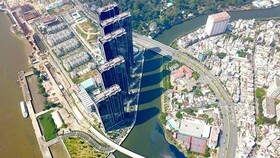 1,000 entrance tickets cost VND 135million from the city’s traffic safety budget. 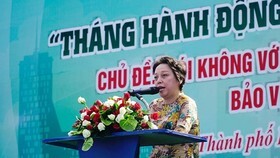 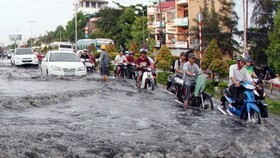 The department will cooperate with the HCMC Green Trees Company to implement this program.